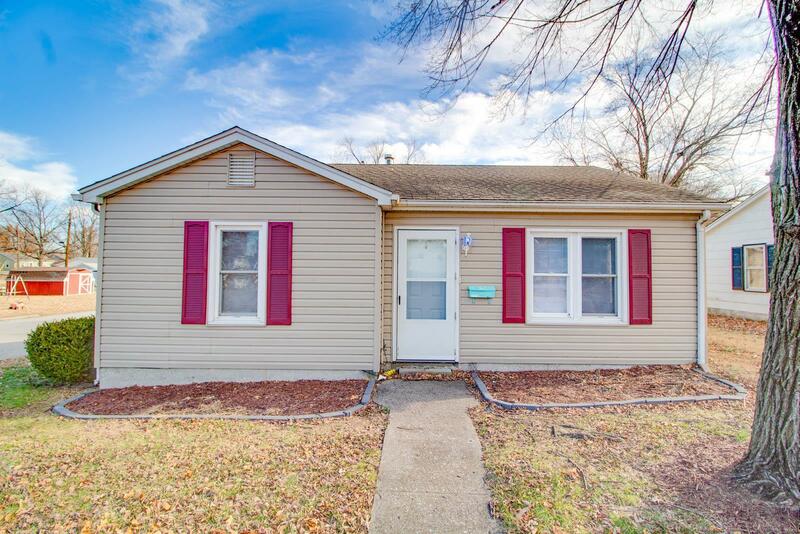 Check out this adorable, 3 bedroom, 1 bath home in a convenient Wood River location. Many updates throughout. 1 car attached garage with workshop area. Side deck outside of the side door. Corner lot.